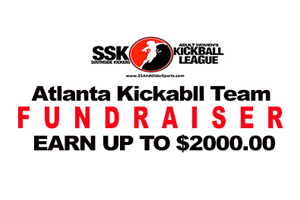 We are Atlanta’s #1 Women’s Kickball League. 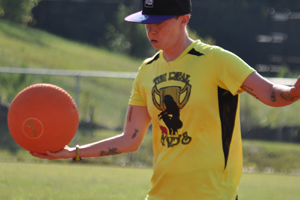 Join our league to meet new people, get in shape and have some fun. No experience is necessary, but having fun is a MUST! 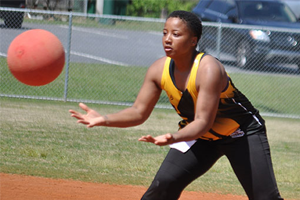 Register now for the exciting 2019 Kickball Season. NO team affiliation. A team will be selected for you. 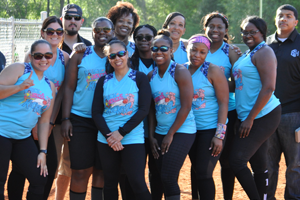 Grab your girlfriends and register as a new team to the league. Already have a team? You can bring that team to the league. 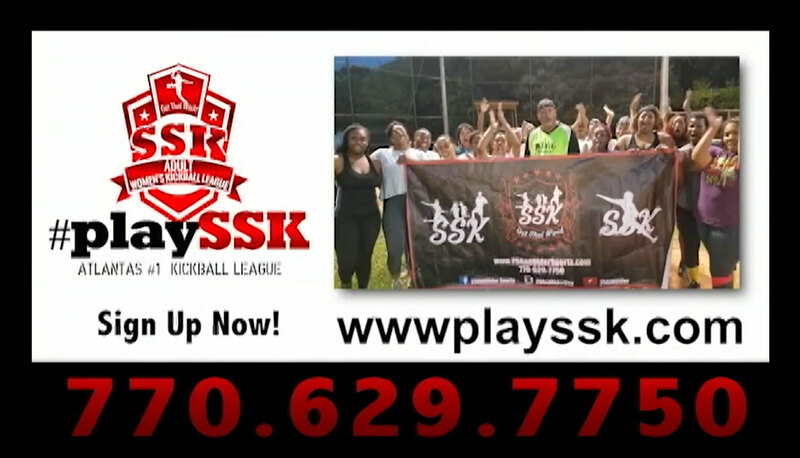 Watch Games, Meet Players, Build Skills & More!